My spouse refuses to move out - what do I do? - The Hart Law Firm, P.A. My spouse refuses to move out – what do I do? You are here: Home / My spouse refuses to move out – what do I do? “My spouse refuses to move out – what do I do?” This is probably one of the most difficult and frequently asked questions that I get from my divorce clients. The question is especially difficult to answer when there are children involved. Legally speaking, in the absence of acts of domestic violence or one of the grounds for divorce against bed and board, there is nothing a court can do to force either you or your spouse out of the marital home. In who’s name is the marital home, yours, your spouses’ or joint? Who is primarily responsible for the mortgage on the marital home? How badly do you want to keep the marital home in the property settlement? Are you the one seeking the divorce or does your spouse want the divorce? If there are kids involved, have you and your spouse agreed to a custody schedule once you separate? All of these issues must be carefully considered and talked over with a divorce lawyer before you decide to move out of the marital home. If, however, you have decided that it is your spouse that must go – what do you do if they refuse to leave? The best option is typically to start negotiating an agreement with your spouse and let them know that when an agreement is reached, you anticipate that they will vacate the marital home. This may seem like a daunting task, and you wouldn’t be wrong. I’ve seen lots of very stubborn spouses. Some spouses, even when confronted with the notion that their marriage is over and that their spouse wants to leave will still refuse to do so. Perhaps they have not come to grips with the fact that the marriage is over. Perhaps they can’t afford to move out. Perhaps they are looking to gain an advantage over you in the settlement negotiations. 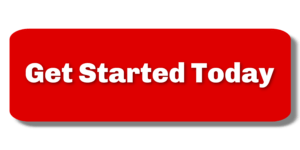 At this point, you must look very seriously at other legal options and you may need to engage a lawyer to help you. 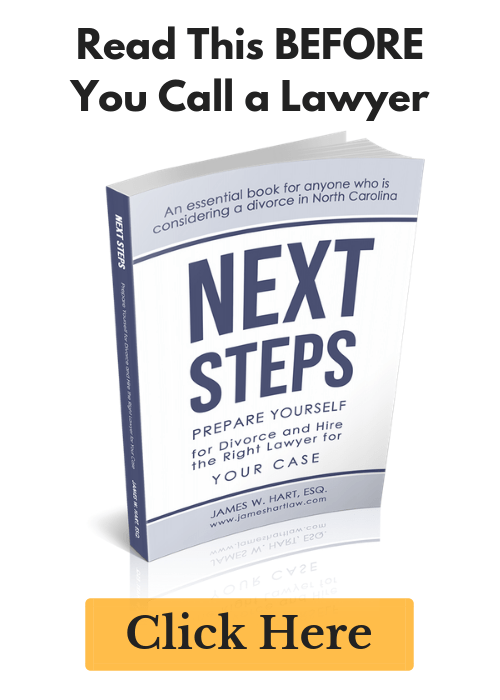 In North Carolina, a divorce from bed in board is available to ask the courts to force you to separate from your spouse. Do not get it confused with the absolute divorce – if a judge grants a divorce from bed and board, you are not legally divorced. Rather, you would be legally separated from your spouse and one of you would be ordered to vacate the marital home. In order to obtain a divorce from bed and board, you must show that your spouse is at “fault”. This means that you must allege one of the followings “grounds” for the court to grant the divorce from bed and board: 1) abandonment; 2) malicious turning out of doors; 3) cruel or barbarous treatment endangering the life of the other; 4) indignities that render the complaining spouse’s condition intolerable or live overly burdensome; 5) excessive drug or alcohol use; or, 6) adultery. Whether or not your spouse has engaged in activities that give you sufficient grounds for a divorce from bed and board is highly fact-dependent to your specific situation. I recommend that my clients keep a journal of specific dates that their spouse did things that make their life burdensome or intolerable so that they can start building a case against their spouse if it becomes necessary to file a divorce from bed and board. At the time you file the divorce from bed and board, you can ask the court to decide a number of other issues, including: post-separation support, alimony, child custody, and child support. (Please note that you cannot file a claim for equitable distribution until after you and your spouse have physically separated). A quick word of warning – it can often take a long time to get a hearing in front of a judge on your claim for divorce from bed and board. Each county is different, and you should consult with a family law attorney in your county to determine just how long it might take to get in front of a judge where you live. The longer it will take to get a hearing, the earlier you will want to start settlement negotiations and, possibly, legal proceedings.